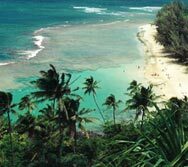 So many great places to see on Kauai ! Kee Beach is the last beach on the North Shore. 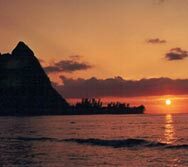 This is a great snorkeling spot from May to October. 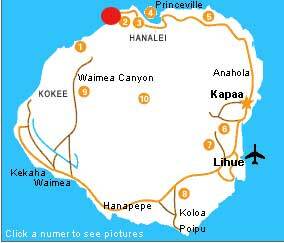 Better known as 'Bali Hai' from the movie South Pacific, this is the farthest North you can drive on Kauai.